How many time I spent on arrangers software to get them work ! 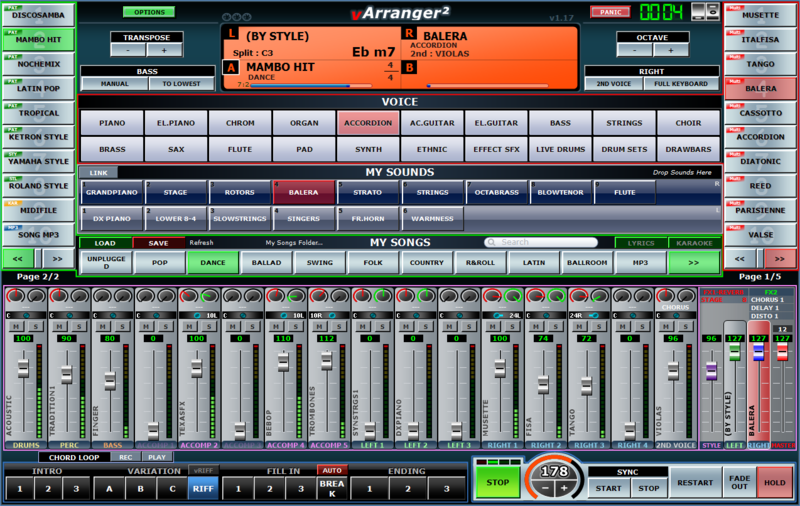 And your vArranger : Run, Set Midi Devices and have fun ! Why didn’t I find your vArranger earlier ? Thank you for this great software, it is really a fantastic tool for performers. I bought the software to use with my BK7 and I find the song chords tool invaluable! My system and set up works like a dream.